Between curling my lashes, apply mascara, applying false lashes with lash glue, and rubbing it all off at night, my eyelashes definitely need some extra love and care. 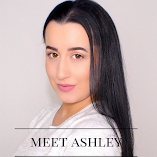 Very few people are blessed with long and thick natural eyelashes, and most of us have to resort to other methods to make our lashes look amazing. 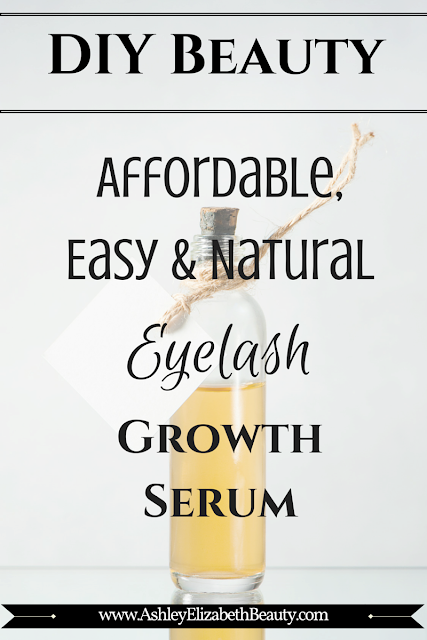 Lash growth and thickening serums can be expensive, and contain chemicals or ingredients that you do not necessarily want to have so close to your eyes. This DIY recipe is easy and contains natural and affordable ingredients. Almond oil is widely known for providing numerous benefits to hair, skin and overall health. It contains emollient properies, which soften hair cuticles and promotes the growth of long and thick eyelashes. Almond oil also benefits the eyelid by restoring a normal pH balance to the skin and improves blood circulation. Fragile and non-hydrated eyelashes cannot grow, and all of the properies within Almond oil increase the growth of healthy eyelashes. Castor oil has many noted benefits for both hair and skin, and has been used in skin care products for decades. Castor oil is high in ricinoleic acid and omega 9 fatty acids. The ricinoleic acid has naturally occuring anti-fungal and anti-bacterial properties, and the thickness of the castor oil can prevent hair loss by coating the hair and preventing it from falling out. Omega 9 fatty acids nourish the hair, the hair follicle, and the surrounding skin. It has the capability of penetrating deep into the skin and hair to provide nourishment to the pores and follicles that produce hair. Vitamin E oil is a truly amazing beauty supplement. It can be used to treat wrinkles and brown spots caused by aging, soften dry and cracked cuticles, and soothe dry lips and rough skin. Vitamin E is filled with antioxidants that can stimulate capillaries and trigger hair follicles into their hair growing phase. 1. You can make as much or as little serum as you would like. If you would like to make extra serum, grab a small glass container with lid; if you would like to make a small amount of serum, grab an empty mascara tube. 2. Mix equal parts of Almond Oil, Castor Oil, and Vitamin E Oil into your small container or tube. 3. If you have your serum in a small container, apply a small amount before bed every night with a makeup swab or puff or a disposable mascara wand (my preferred method). You only need a very small amount of product, and less is always more when it comes to oils. You do not want oil dripping down your face while you sleep at night. 4. If you have your serum in an empty mascara tube, dip the mascara wand into the tube and scrape off most of the excess oil (see above for further instruction). Again, you only need a very small amount of this product. Apply to eyelashes, starting at the root and working your way up into the lash. 5.You may also apply this serum to your eyebrows if they are in need of growth and thickening. 6. Replace serum when it starts to look discolored and make yourself a brand new batch. Don't forget! Use my discount code ASHLE33847N to get $5 off your first purchase using the Amazon App. This last serum will stimulate those lashes and rejuvenate those frail hair follicles so that your lashes can grow long, strong and healthy! Like any other type of treatment product, you need to use it consistently to see results, so be sure to apply this every night before bed to see the greatest benefits. 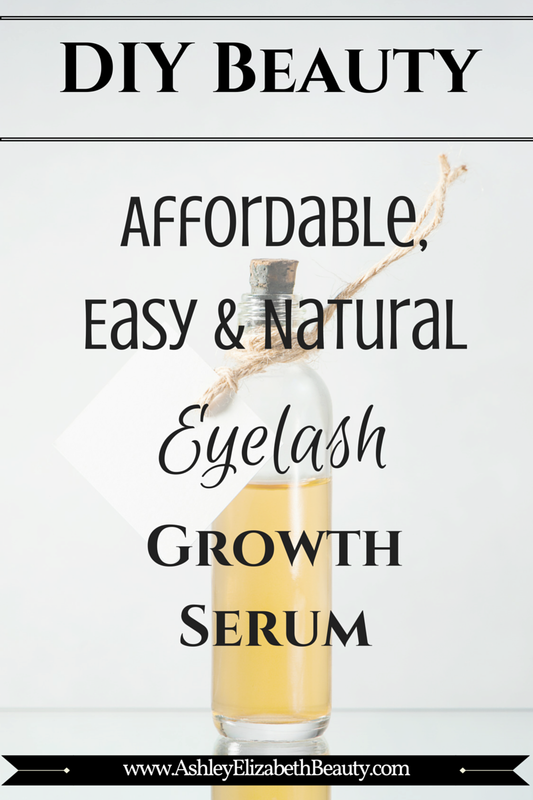 Have you tried lash growth serums before, and how did they work for you?